This book can change your life forever! 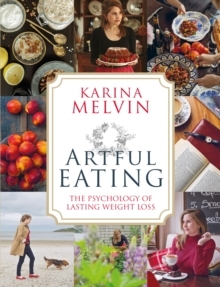 Rediscover the magic of eating for pleasure and enjoy a life of balance with the freedom to eat the foods you want without dieting. 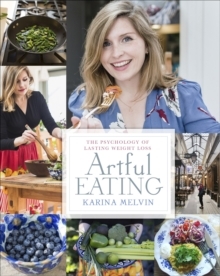 Artful Eating will take you on a journey filled with stories, life lessons, practical tools and strategies all rooted in the most up to date scientific and psychological research. Learn how to reprogram your mind to lose weight and achieve the body you desire, by changing your thoughts, behaviours and approach to pleasure. Successful weight loss is not about what you eat, it's about why and how you eat. We are missing the most vital ingredient in the weight loss battle: the mind. It is our mind that fuels every decision we make about food and by focusing solely on the symptom, the excess weight, we have lost sight of the cause. There is no strenuous exercise regime, no food elimination, no strict meal plan, just powerful psychological tools and strategies which will create lasting change. You will be amazed at how easy it is to achieve the body you desire and truly deserve.